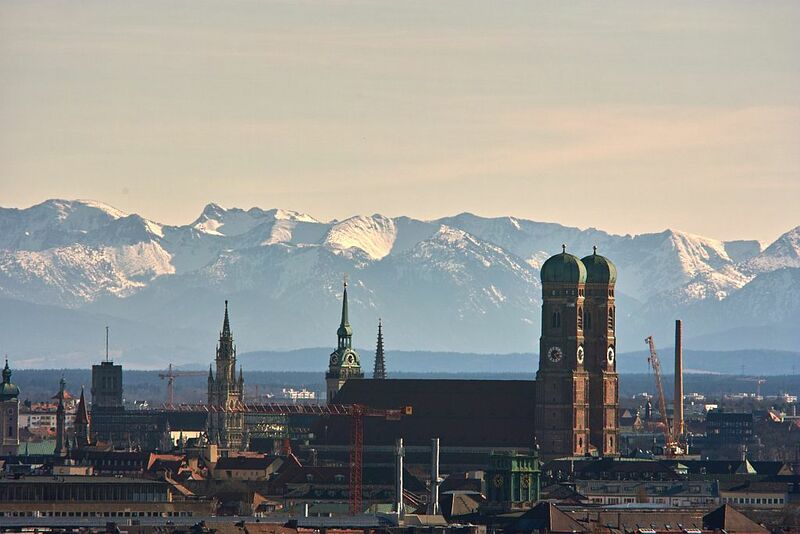 The 5th European Conference for Aeronautics and Space Sciences was held from July 1st till July 5th 2013 at Holiday Inn Munich - City Centre in Munich, Germany. We like to thank our opening ceremony and plenary speakers, our sponsors, authors and participants. General information on EUCASS are given at www.eucass.eu. The slides of the plenary sessions are now available in our download area. We have uploaded several photos of the opening ceremony and the conference dinner to our gallery.